Jefferson Franklin Community Action Corporation (JFCAC) was established in 1965 under the Economic Opportunity Act of 1964. We are a not-for-profit agency working to improve our communities by creating strong partnerships with those willing to help us address the causes and conditions of poverty in both Jefferson and Franklin Counties. 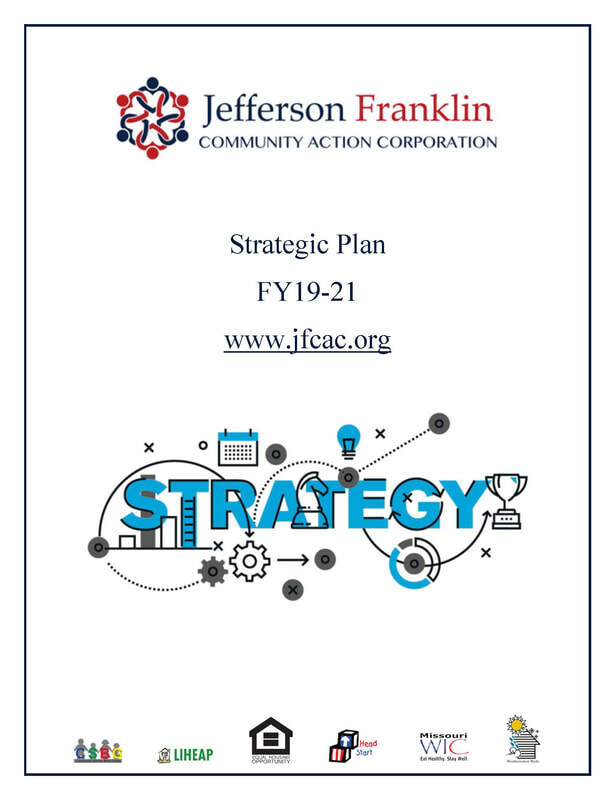 JFCAC is part of a nationwide network of Community Action Agencies committed to the war on poverty through innovative programs adapted to address our communities' specific needs. JFCAC offers a wide variety of programs designed to empower families and improve the quality of life for those living in the crisis of poverty.